Since its introduction 1950, Photokina has taken the title as the largest trade show related to photography in the world. This biennially held trade show takes place every two years in Cologne, Germany and brings in nearly 200,000 people for each event. With it transitioning to an annual show starting next year, many have said that this year was the last year of Photokina in its glory. And perhaps as that last biennially, brands from all areas of the photography industry took this past week as an opportunity to show their cards, and give us some pretty incredible product announcements to be trickled out in the next six months or so. While not all of these announcements listed below were made on the showroom floor of Photokina, they are products that have been announced over the last couple months in preparation for Photokina and PhotoPlus Expo in New York City next month. So let’s jump right into it, and discuss the most significant announcements made this year at Photokina. One of the most significant announcements from the last couple of months comes from Canon, with their true to form introduction into mirrorless systems. 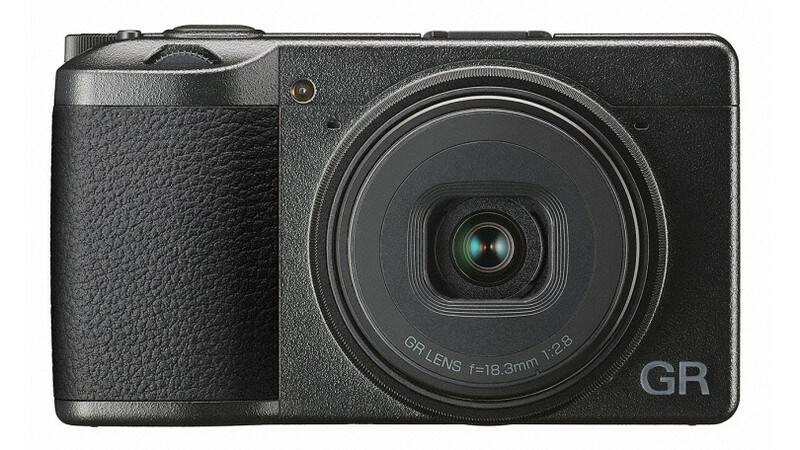 I say true to form, because while the EOS M platform was introduced back in 2012, it was pretty unimpressive for the time, and very much tailored to the consumer market rather than the professional. Righting their wrongs, Canon has announced the Canon EOS R, which boasts some pretty impressive specs. 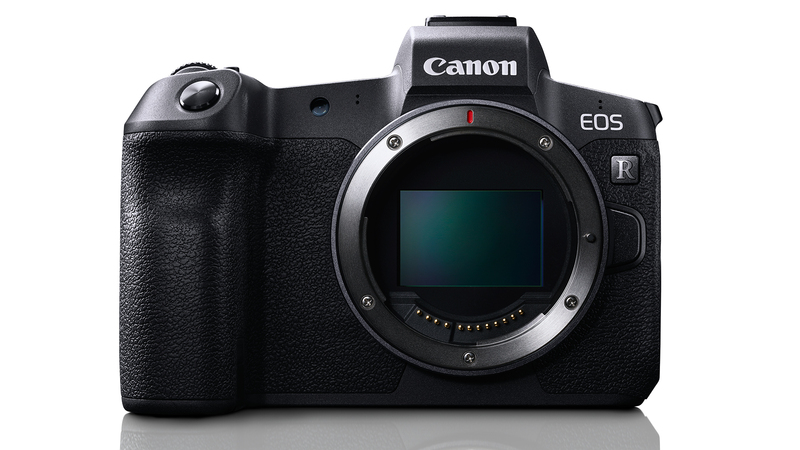 At 30MP, the EOS R shares a lot of the features as the Canon 5D Mark IV in a smaller mirrorless body, and at a significantly smaller price tag ($2,299). With over 5600 focus points, 4K video output, and 8FPS shooting speeds, the EOS R looks to be an incredibly powerful system and introduction into their new ‘R’ lineup of cameras and lenses. The downside? No In-Body Image Stabilization system. Days before Canon announced their Canon EOS R, Nikon also showed that they were interested in entering the mirrorless market, showing off their Nikon Z6 and Nikon Z7 systems. 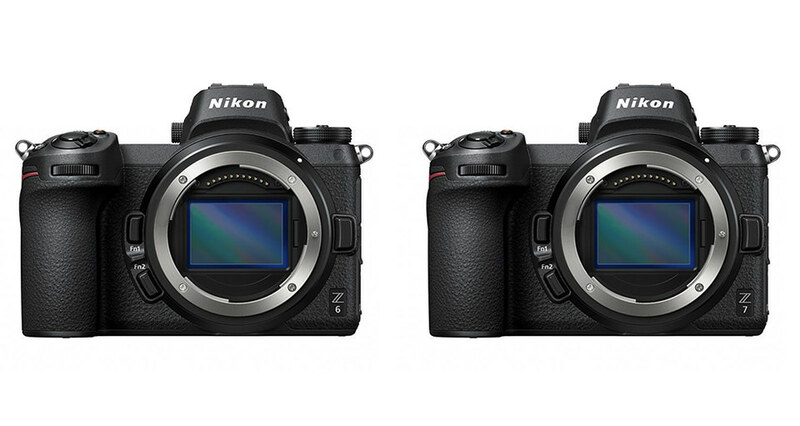 Coming to two flavors, with 24.5 megapixels for the Nikon Z6 and 45.7 megapixels for the Nikon Z7, Nikon has chosen to segment their offerings out from the get-go, offering the Nikon Z6 as the more affordable speedy shooter at 12 FPS, and the Nikon Z7 as the slightly slower, but still fast flagship (9 FPS). Both systems also include In-Body Image Stabilization, 4K functionality at 30fps, and plenty of focus points with 273 on the Nikon Z6, and 493 on the Nikon Z7. Perhaps best of all, is these cameras are slowly starting to make it into the hands of those who have preordered them, and we should have them on our shelves soon. 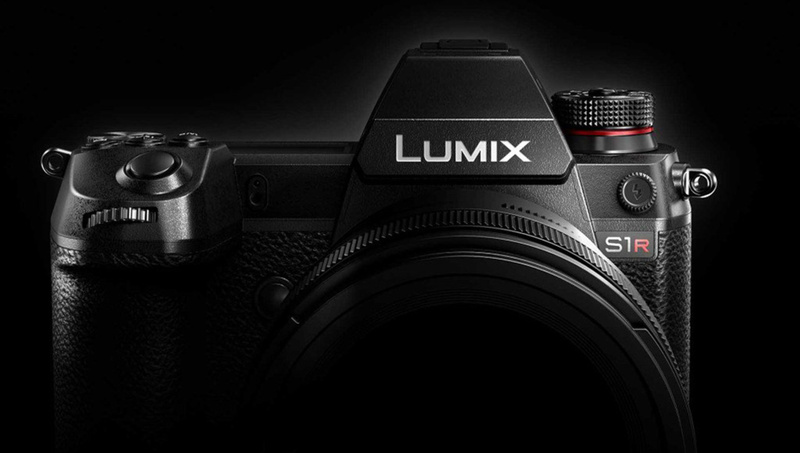 Panasonic also offered some exciting news, with the announcement of their Full Frame systems, the Panasonic Lumix S1 and Lumix S1R. While little is known about these systems, Panasonic has made it clear that the only difference between the two systems will be the sensors, giving us the Panasonic S1 at 24 megapixels and the S1R at 47 megapixels. Additionally, this is among the first system that will be available as part of the ‘L-Mount Alliance’ – a new lens mount developed by Panasonic, Leica, and Sigma, which is discussed further below. The Panasonic S1 and S1R are set to hit stores early next year. 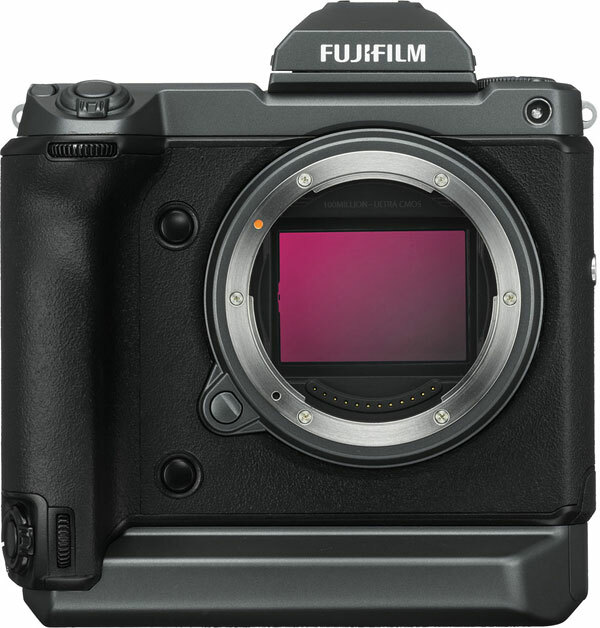 Perhaps the biggest announcements this year came from FujiFilm, who have shown their dedication to bring affordability to the Medium Format platform. And at ~$10,000, affordability isn’t something you might associate with the FujiFilm GFX100; it still is incredibly inexpensive when compared to the competition in the same class. Little else is known about this camera currently in development, except that it’ll hold a 100-megapixel sensor (hopefully the same incredible Sony sensor found in the Phase One IQ3 and Hasselblad H6D-100c), have in body stabilization, and give you 4K/30fps video output. 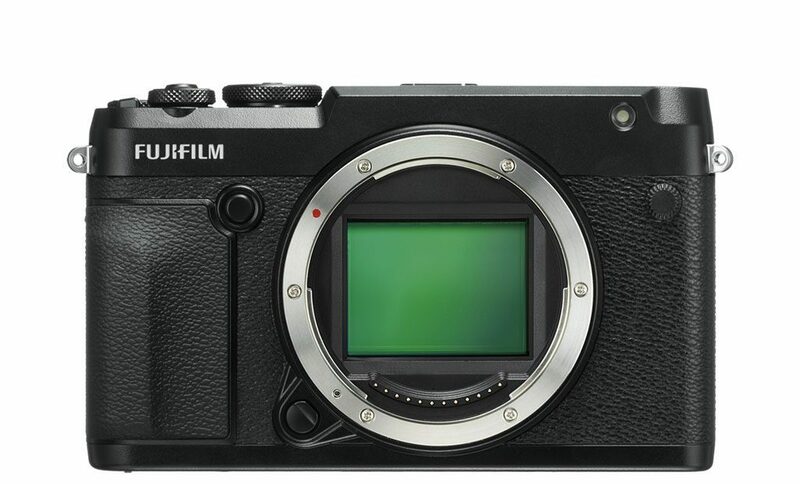 The FujiFilm GFX 100 is supposed to come out in early 2019, and I’m personally eager to know more. FujiFilm didn’t stop there with its medium format announcements, and also showed off their newest in the lineup, with the FujiFilm GFX 50R. Taking everything people loved about the FujiFilm GFX 50S, Fuji has managed to shave off over an inch of thickness to the body. At only $4,500, FujiFilm has made the most affordable digital medium format yet, and are saying it’s going to be available sometime in November. Announced a couple of weeks leading up to Photokina, FujiFilm launched their newest in the beloved X-T line of cameras, with the Fuji X-T3. 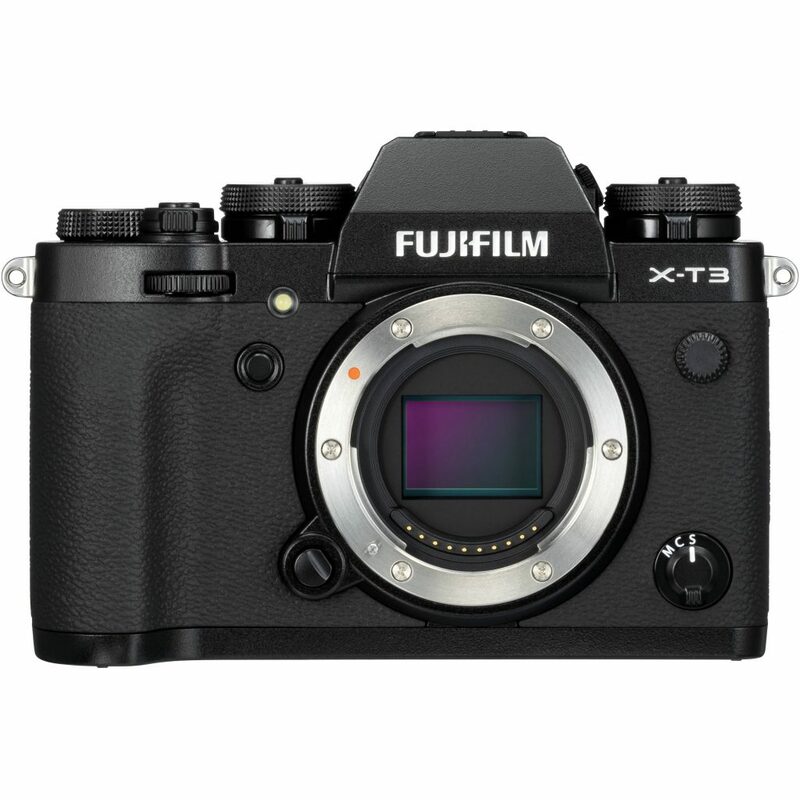 Serving as an update to the already fantastic FujiFilm X-T2, the FujiFilm X-T3 improves on its battery life, processing speed, and focusing system. Nearly quadrupling the focusing points to 425, the Fuji X-T3 also has a twice as fast eye/face detection system over the previous iteration. Perhaps most impressively though, the FujiFilm X-T3 supports 4K 60fps 10-bit video output. 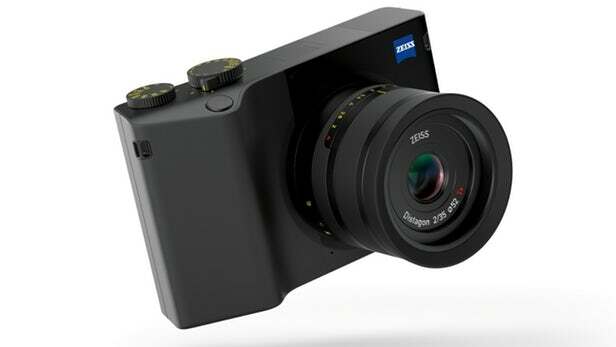 Zeiss, the company known for making incredible lenses has jumped into the full frame camera world with the announcement of the Zeiss ZX1. With a Zeiss developed 37.4-megapixel full frame sensor at the helm, the most interesting aspect of the Zeiss ZX1 is that it has a fully integrated Adobe Photoshop Lightroom CC built into the system. Using the 4.3″ screen on the back, you’re able to make edits on the fly using the popular editing software typically found on computers. The onboard 512gb of storage allows you to store and share over 6,800 RAW images, and over 50,000 JPEGs. No other additional information is known, except that it should be hitting the store shelves in early 2019. Saying the Ricoh GRII is a fan favorite might be a bit of an understatement, and Ricoh has continued the beloved lineage with the announcement of the Ricoh GR III. The updated 24-megapixel sensor is a nice update from the 16 megapixels from the previous generation and adds image stabilization and phase detection autofocus to the mix. In addition to the new sensor, the Ricoh GR III also comes with a redesigned lens, promising sharper images along with the high resolution. The downside? Pricing and release date are still unconfirmed. Sigma has long touted the Foveon sensors they’ve been developing, but they haven’t really hit mainstream yet. Sigma is hoping to gain some more attention to the sensor platform that they believe is superior to your traditional CMOS sensor, and have announced that they’re developing a Full Frame Foveon system. Aside from the announcement, little else is known other than it’s expected to be released in 2019. However, the new system is also taking on the L Mount system, which we talk more about below. While Sony first announced the development of a Sony FE 400mm f/2.8 GM OSS back last October and announced the unit itself in June of this year, they still haven’t hit the store shelves. Good news for Sony shooters though, the Sony FE 400mm f/2.8 GM OSS is now available for purchase and rental. 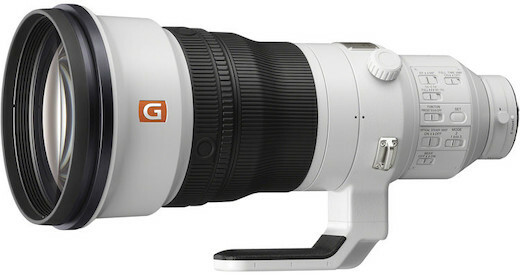 The Sony FE 400mm f/2.8 GM OSS is Sony’s introduction into the premium prime telephoto market, and has a lot of the sport and wildlife photographers excited to get their hands on it. 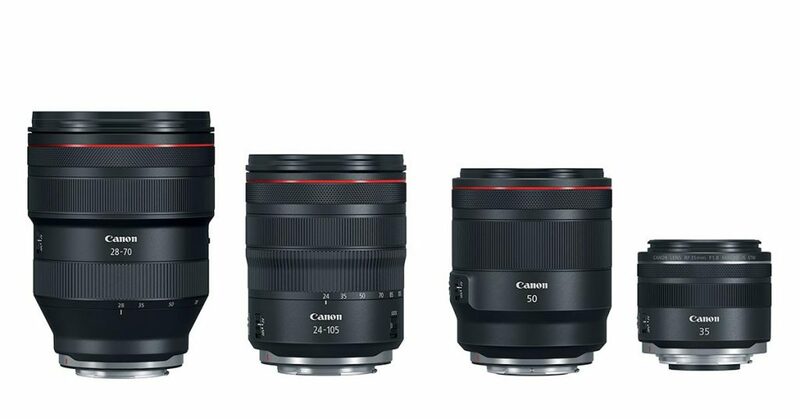 Along with the announcement of the Canon EOS R, Canon also introduced four new lenses for the platform, along with a few converters for the system. The announcements that came with the Canon EOS R were the Canon RF 28–70mm F2 L USM, Canon RF 50mm F1.2 L USM, Canon RF 24–105mm F4 L IS USM, and the Canon RF 35mm F1.8 Macro IS STM. With the first three sporting the ‘L’ branding and red ring, one can suspect them to have among the highest image quality available, with the 35mm f/1.8 Macro IS STM being a more affordable option for the series. While Canon went kind of eccentric with their lens announcements for their Canon EOS R system, Nikon decided to take a more practical approach. Announcing four lenses with the platform, with plenty more in the lineup, one can expect the transition into Nikon’s Z Series to be a bit more pragmatic. The three lenses in the Nikon Z platform are the Nikkor Z 35mm f/1.8 S, Nikkor 50mm f/1.8 S, Nikkor 24-70mm f/4 S, and the behemoth Nikkor Z 58mm f/.95 S Noct. With the exception of the last one mentioned, none of these lenses sound particularly exciting as lens announcements go, but they sure are useful for a large variety of photo and video work. FujiFilm didn’t stop the announcements with their Medium Format systems and gave the shooters on the X-Series something to be excited about with the announcement of the FujiFilm XF33mm f/1 R. Fujifilm states that it is the first mirrorless lens with a maximum aperture of f/1.0 with AF capability, and is for use on their APS-C systems of cameras. Like a lot of the things on this list, FujiFilm hasn’t given a release date or price yet, but we can hope to know more soon. Even with FujiFilm going after the medium format system in full force, Hasselblad hasn’t given up and has announced new lenses to their XCD system, for use with the Hasselblad X1D platform. Of the three new announcements, the XCD 80mm f/1.9 is likely the most exciting – the fastest lens in the XCD lineup. Additionally, Hasselblad also announced a rather interesting lightweight XCD 65mm f/2.8 and an XCD 135mm f/2.8 – the longest focal length in the XCD lineup. These three lenses are currently available for pre-order and are expected to be released in December. 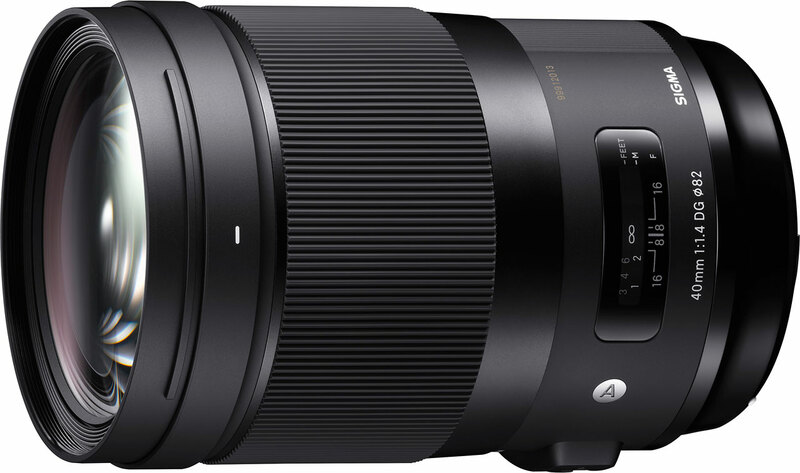 Sigma made a couple of nice lens announcements during their time at Photokina, and the first of those announcements come specifically for those on the micro 4/3rd systems and Sony E mount systems. The Sigma 56mm f/1.4 DC DN Contemporary is Sigma’s compact entry, and if the DN in the name is any clue, is likely to be an affordable option. Pricing and availability are still not known. 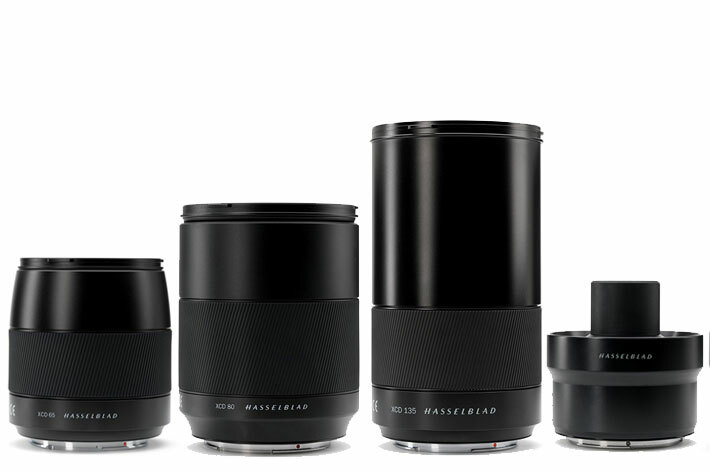 The second announcement from Sigma is an entry into the beloved Art series of lenses. 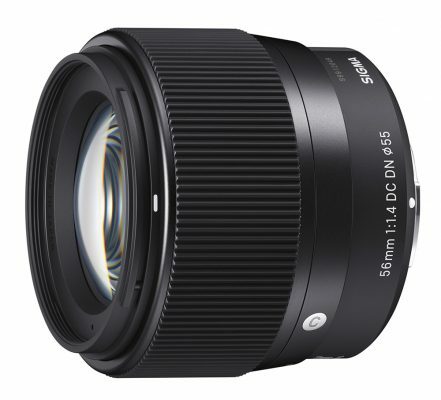 The Sigma 28mm f/1.4 DG Art Series incorporates two FLD (“F” Low Dispersion) glass elements and three SLD (Special Low Dispersion) glass elements and makes claims of being the best in class. If any of Sigma’s previous Art Series lenses are any indication, one can expect that claim to ring true. Like a lot of things on this list, pricing and availability are still unknown. 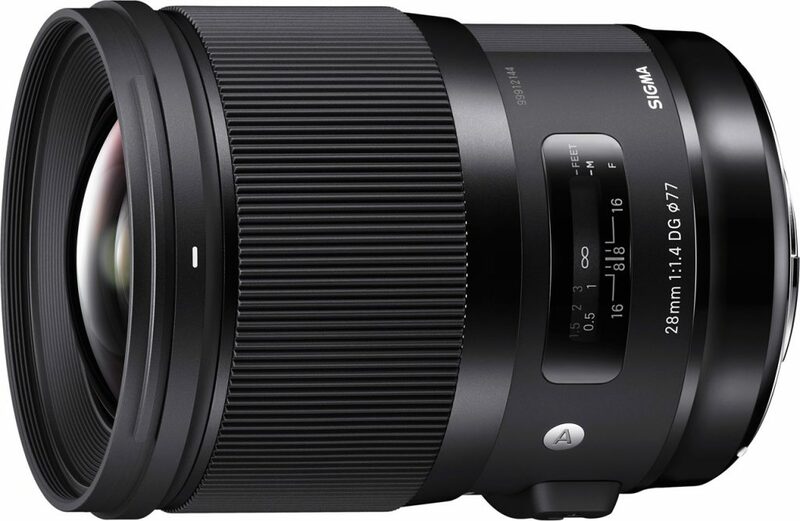 The third from Sigma is another addition to their Art Series platform is the Sigma 40mm f/1.4 DG Art Series Lens. With three FLD (“F” Low Dispersion) glass elements and three SLD (Special Low Dispersion) glass elements to correct axial chromatic aberration and magnification chromatic aberration. Promising less than 1% barrel distortion, this lens looks to be a great option for those who want something slightly wider than the standard 50mm options available. Pricing and availability should be known shortly. In our recent talks about the Canon 70-200mm f/2.8L IS III, many have been wondering when Sigma was going to bring a new horse into the race. 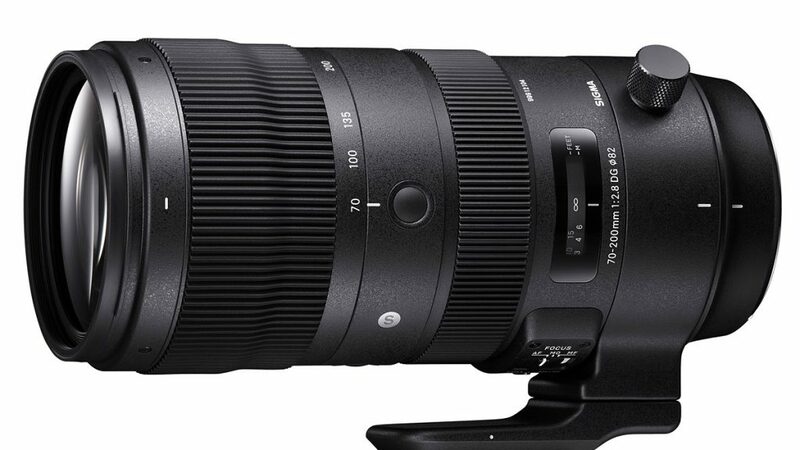 They’ve finally teased it, with the announcement of their Sigma 70-200mm f/2.8 DS OS HSM. Sporting optical stabilization and the ‘Sports’ badge, one can expect this lens to focus on the speed and focus accuracy needed when shooting in fast pace environments. Along with teasing incredible image quality, Sigma also used this lens to show off its water and oil-repellent coating. Again, pricing and release date are coming soon. 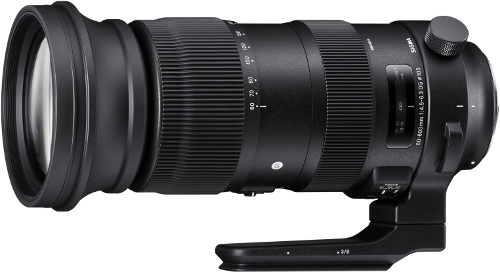 Finally to round out Sigma’s announcements is the Sigma 60-600mm F4.5-6.3 DG OS HSM Sports. Judging by the basic stats, this seems like a lens many have dreamt about. This it’s incredible ‘world’s first’ 10x zoom, this lens also features a system promising four stops of image stabilization and a complicated 25 lens elements in 19 groups. One of the biggest announcement this year came from a partnership to develop a new lens mount system with Leica, Panasonic, and Sigma at the helm. Designed with a short flange in mind, the L mount is designed specifically with future tech in mind, assuring it will work on all bodies as mirrorless systems get thinner and thinner. With Sigma, Panasonic and Leica all developing lenses for the L mount platform, it seems that the lens lineup should be pretty well populated in no time. In addition to lenses, Sigma has also promised they’re developing a Canon EF to L mount adapter which should be arriving soon. While this may not relate too much to gear directly, one of the other big announcements to come out of Photokina this year is the announcement of Capture One support for FujiFilm systems. For years now, Capture One has become the industry standard when tethering in a commercial setting but has been limited in its camera support – offering itself only to Canon, Nikon, Sony, and Phase One systems. FujiFilm has finally gotten the green light, and with a quick software update, Capture One now supports the majority of FujiFilm systems for tethering and editing. Announced just a few weeks leading up to Photokina came the newest system from Profoto, with the Profoto B10. Looking not much larger than a premium lens, the Profoto B10 is a 250Ws light, with high-speed sync, TTL functionality, and battery powered with up to 400 full powered shots. Additionally, the Profoto B10 offers control of the light using a smartphone app and allows for use both plugged in and battery powered. 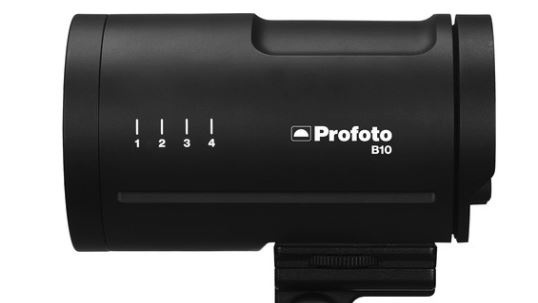 The Profoto B10 is supposed to be available soon, at a price point of $1,600. There were a ton of announcements this year for Photokina, so we’re bound to miss one or two. Share your thoughts on what the most exciting announcements are in the comments below, and if you think we forgot anything important share that below as well. I hadn’t seen the announcement that C1 would support Fuji files. Assuming that includes their MF cameras with tethering support, that is very big news indeed! The L-mount is not ‘a new lens mount developed by Panasonic, Leica, and Sigma’. In the L-mount alliance Panasonic and Sigma will develop products compatible with Leica’s L-mount and Leica continuing to develop products that are compatible with its SL, TL and CL cameras which have been out for some years. Sigma 60-600, “World’s First” 10x zoom….. what exactly is this Sigma 50-500 sitting on the shelf next to me, then? I think the Nikon Z6 and Panasonic S1 will take the mantle from the GH5. EOS R downsides – cropped 4k and 29 min recording limit. Thanks LR, you’ve given me a great summary. Sony 24/1.4GM should be on the list, too. The GFX100 will not have the same sensor as the Phase One IQ3, but a rather smaller one. On the plus side, that’s the reason, or excuse (“full frame medium format” vs “crop sensor medium format”), that they support Fuji in Capture One now. Leica S3 is on display in Photokina as well.